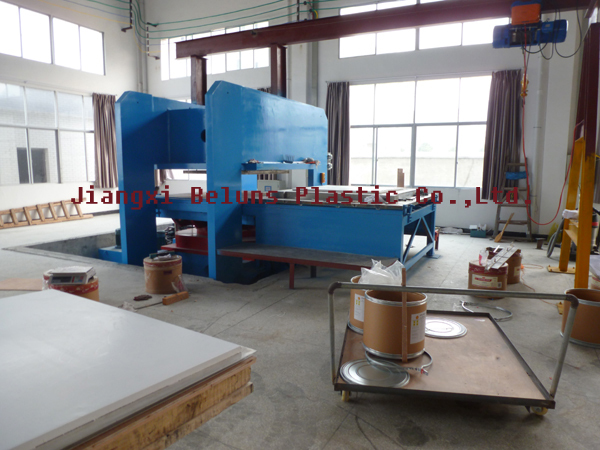 PTFE Sheet Molding Equipment: Special attention Pressure gauge pressure, PTFE Cleanliness, PTFE Density. 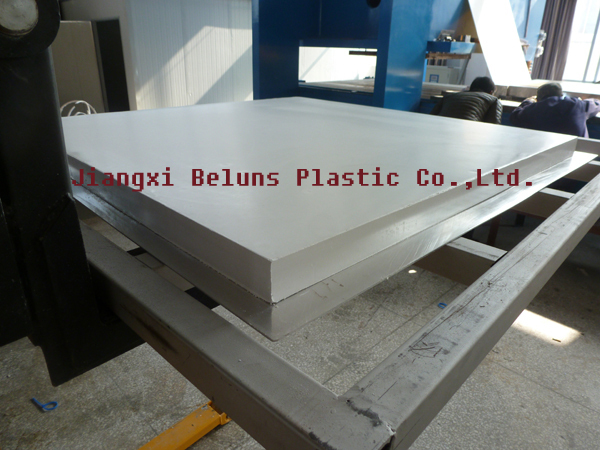 PTFE Sheet High Temperature sintering: Special attention sinter temperature and sinter time, Constant temperature constant pressure time. 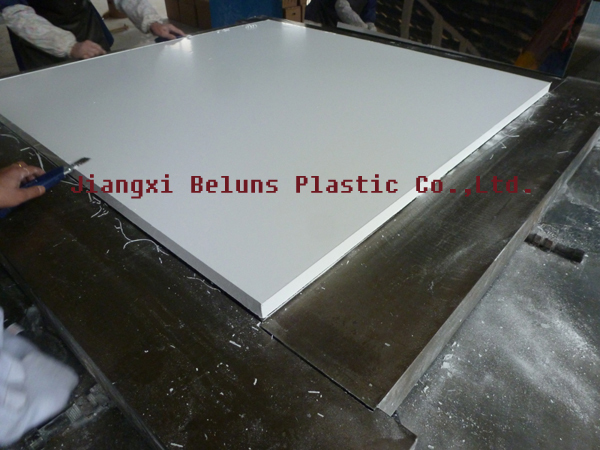 2. it is theoretical value for above spec, with the 1000 x 1000 mm, also we can supply width 100mm ~ 2000mm, Length 1000mm, 1500mm, 2000mm, and more. 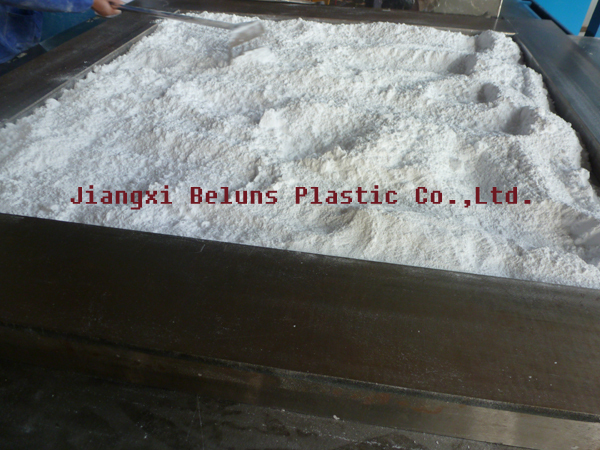 Thickness 0.1mm ~ 8mm we can Roll.